Published by: Nation Games 3D ? World War of Tanks 3D is the top adventurous action filled tanks game. Its deserted world of tanks & Gunship Helicopter massacre. 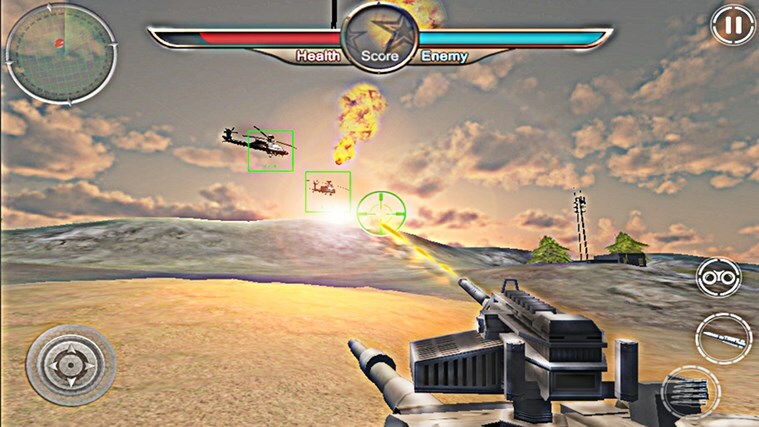 Shoot & Kill the army of panzer tanks and gunship helicopter. Manage a roster of blitz all around. 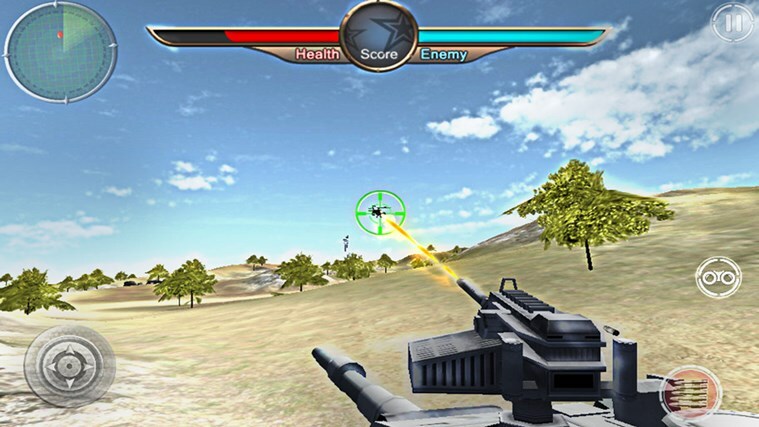 With tactical precision and execution in tanks battlefield, you can win the tanks battle. 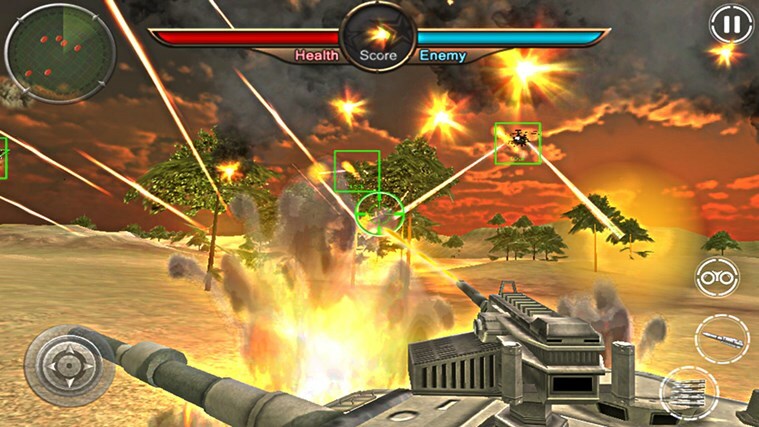 Story of World War Of Tanks 3D There’s been a battle alert all across the world. World War of Tanks has just begun. United States, USSR, Germany and Great Britain have sent their forces to fight the super tank battle against the enemy war tanks and helicopters. Use your best strategy to fight the world of tanks and win the game of war. 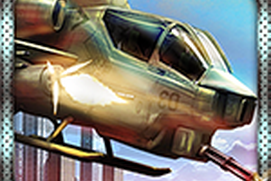 Get use of the military fire age tanks and helikopters. 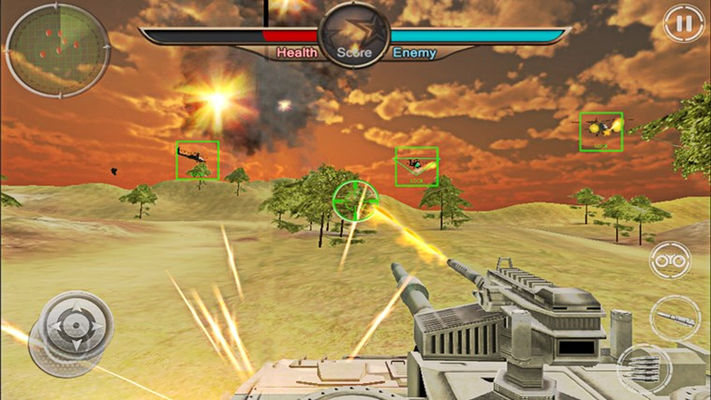 There are deadly bombs, navy soldiers, warplanes, guns weapons, blasts military vehicles, infantry, crossfire and tanks attack everywhere in this free tanks game. Attack the enemy base with your war tank. This tanks blitz is all about a top-secret mission to win the World War of tanks 3d. Unleash a devastating attack on an army of tanks, as they have pillaged the suburban city and taken over the area. Nothing feels better than shooting enemies in a battle. Navigate through stunning desert environment. Locate enemy coming near you through your radar. 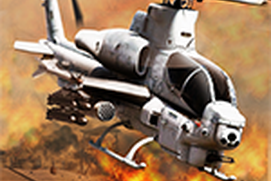 Shoot down enemy Tanks & Apache Helicopters with your unlimited ammunition. Alert your Airforce and Army to join in the game of war with Word War of tanks 3D. Imagine the destruction, It’s the war of nations. 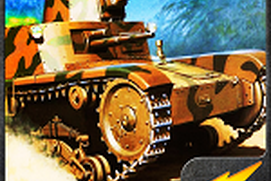 Deploy army tanks, train military tanks and engage in epic battles. 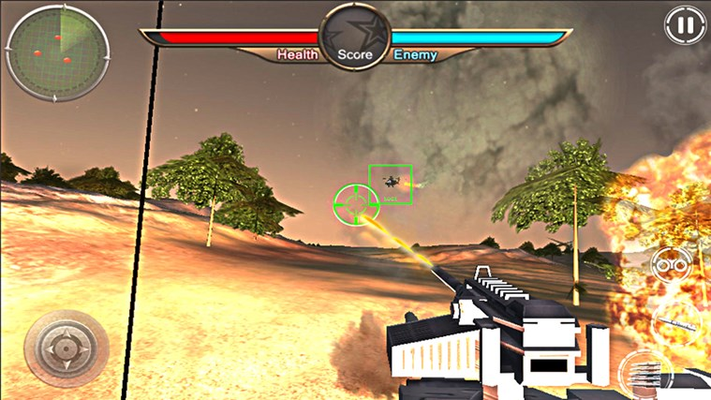 Enjoy fun and engrossing intense crossfire. Game Play of World War of Tanks 3D Navigate through the vast lands of the environments with advanced controls of the gunner tank, including swipe aiming of the tank turret, enemy detection radars and a heavily optimized scope with enemy tagging zoom. 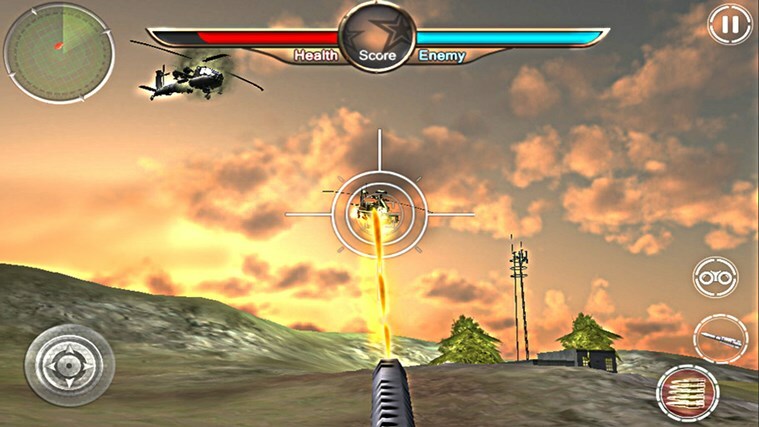 Play through five intense and deadly levels of gameplay, gunning and shooting down enemy gunner tanks, soldiers with death defying attack and heavy impact bombs. Your primary mission is to remove all resistance and take down the enemy tank army generals, who are ordering and assisting the enemy to attack and raise havoc on the area. The enemy generals will be strongly guarded by gunner tanks and soldiers inside the buildings. You will have to inflict a deadly attack and tear the enemy apart with extreme shooting skills with accuracy, eliminating enemies at point blank range. 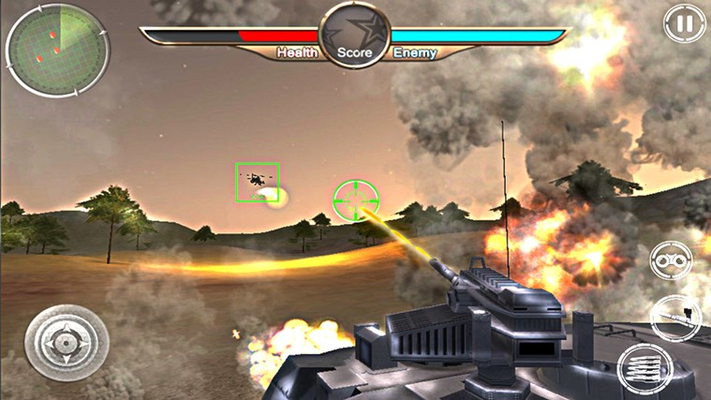 Gunship helicopters is also guarding the tanks and they are shelling on your war tanks. This action game is free-to-play for all the adventure war-gaming lovers. 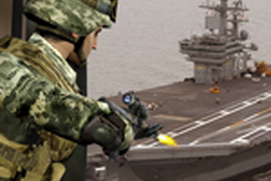 This war games that let you show off your tactical precision and execution. Tank games are more fun to play. It’s a war of tanks and helicopters. Attack & conquer! If you are a fan of action packet simulator games, you would find this very interesting and addictive.